Dave is the IT Manager at Earth Elements. Originally from Wisconsin, he graduated with a Bachelor of Science in Information Systems from the University of Wisconsin-Milwaukee. 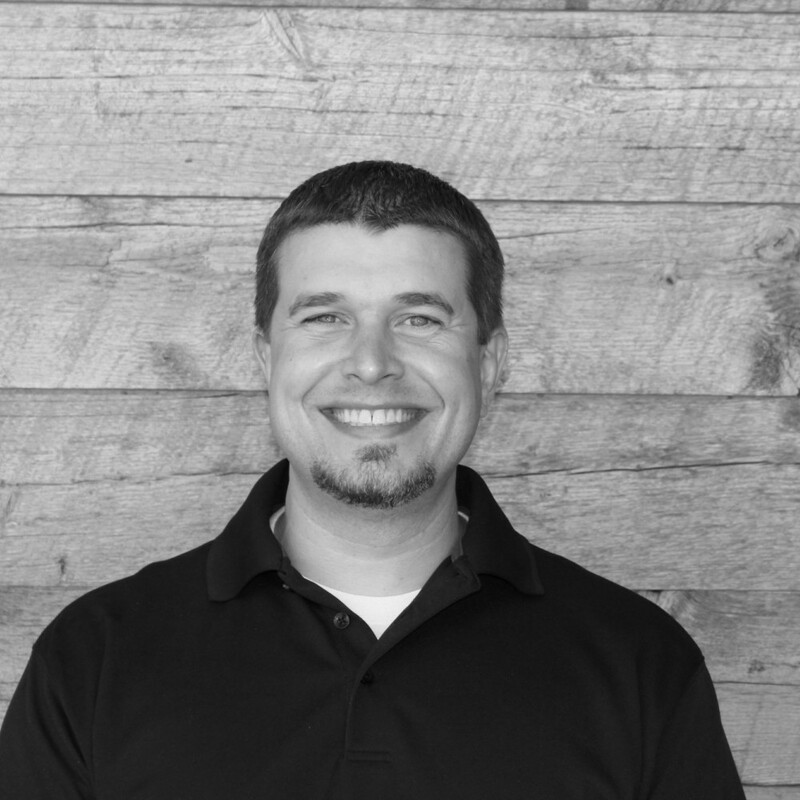 He has over a decade of IT experience ranging from desktop support to system administration. Dave moved to Bozeman, MT in 2005. He says, "I am married to an amazing woman who keeps me in line and we have a very energetic 2-year old son, Jackson, who keeps us both on our toes." When he's not at work, Dave enjoys hiking, mountain biking, camping, fishing, being outdoors and spending time with his family.